Hello there and welcome to September! It's not so bad hey! We thought that with lots going on in September, it would be a great way to showcase some British Talent and so we have for you Makers Month. 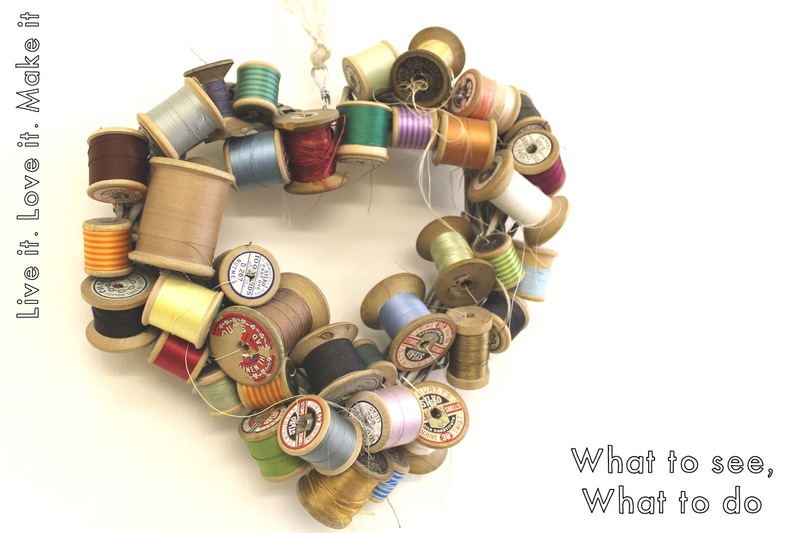 We will be showcasing more from designer/makers with our Who's who feature, tutorials and DIY's as usual, alongside some other little bits and pieces, that you will just have to watch out for! So, sit back and enjoy what we have to offer for our Makers Month. Have you any plans for September? It's wedding fever for us over here at Live it. Love it. Make it and there are lots more going on besides and so we thought we might share some of the things coming up this Autumn to kick start the month of fun. 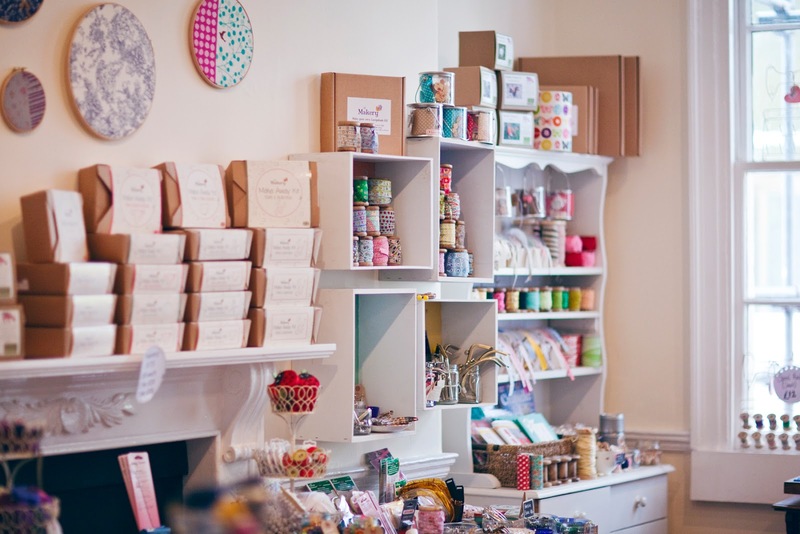 On Sunday 7th September, hot foot it over to Bath to check out The Makery as they are having an open day! You can find out more here, and find out more about the special guest, One man crochet. What a great way to see the new venue and learn more about blogging and crochet. 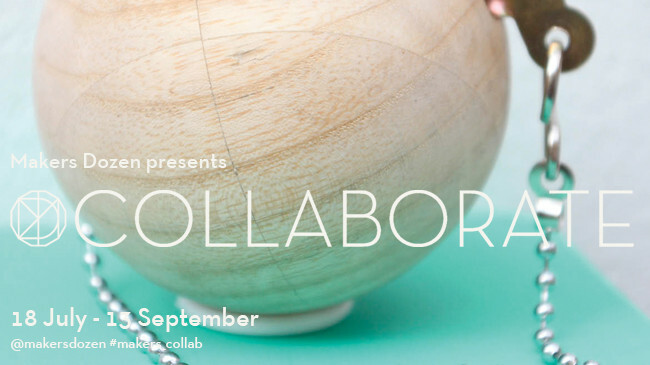 On right now is Collaborate in that there north, Manchester. A group of Manchester based makers, come together to exhibit their work at the Manchester Craft & Design Centre. Well worth a look. Back down south is The Handmade fair, which I am sure you may have heard of by now. Kirstie Allsopp will be there along with many other famous faces such as Cath Kidston and Kaffe Fassett. Sounds like it is going to be a great weekend and you will get to meet lots of designer/makers too. Next up is one of our favourite craft fairs, Renegade, although we do have to wait for November! It's on at the weekend of the 22/23 November in London's trendy East end and is definitely worth a visit, so much pretty to be found. You can see our post on last year's event here. Finally for our picks of things to go see and do, is the Made Brighton event in November. Looks like it will be a busy weekend! There are around 120 sellers on the weekend and so if you don't find Christmas presents for other people, I am sure you can find some for yourself! So, that's a little round-up of some things to check out, anything we have missed? Is there somewhere we should visit in the Autumn? Are you organising an event that you would like us to come to? Let us know in the comments below and we will take a look see.